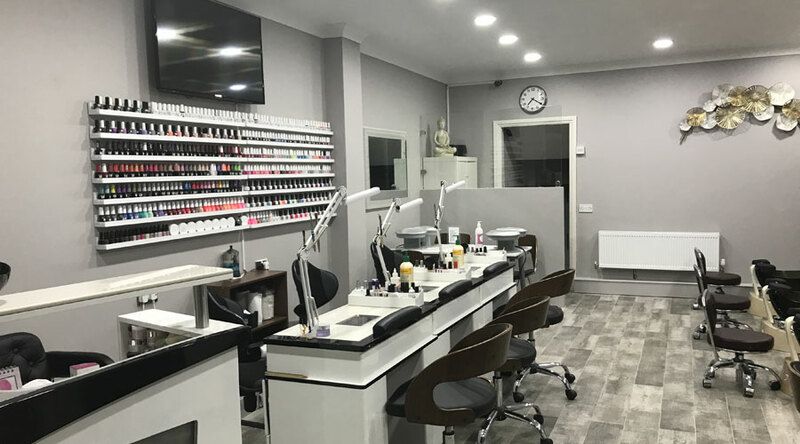 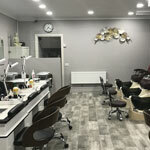 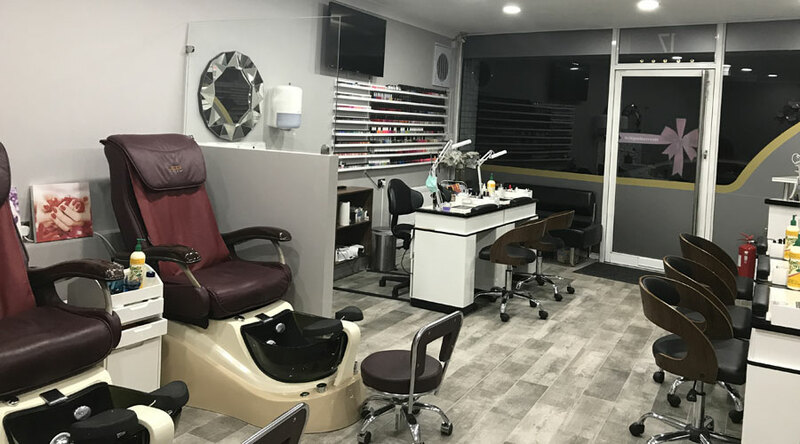 We are delighted to announce the opening of our new premises Boutique Nails and Beauty salon in Ascot, SL5 0PY, your premiere destination for quality and affordable nail and body care. 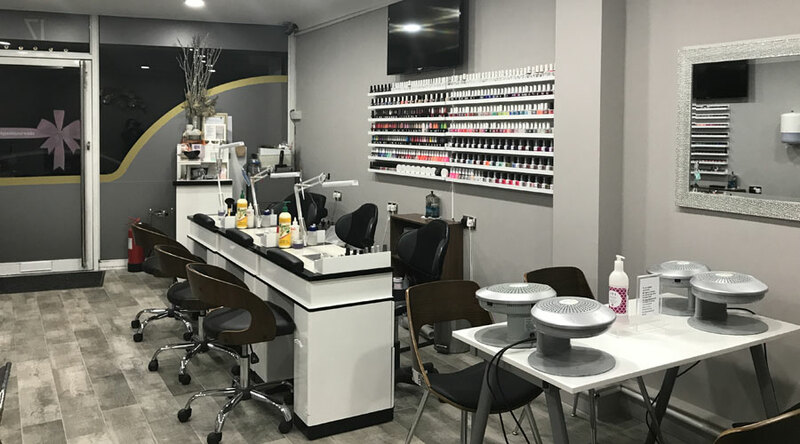 The philosophy behind nail salon is simple: Quality services at affordable prices using the latest technology and products in a friendly and delightful environment. 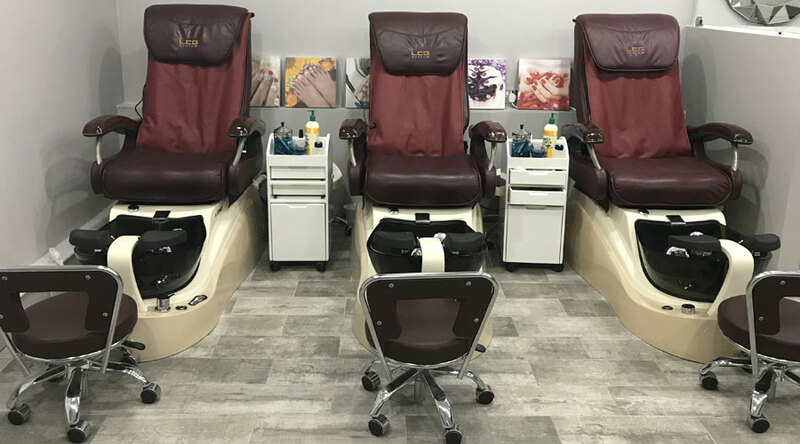 Say good-bye to chip, smudges, and dry time and say hello to Shellac. 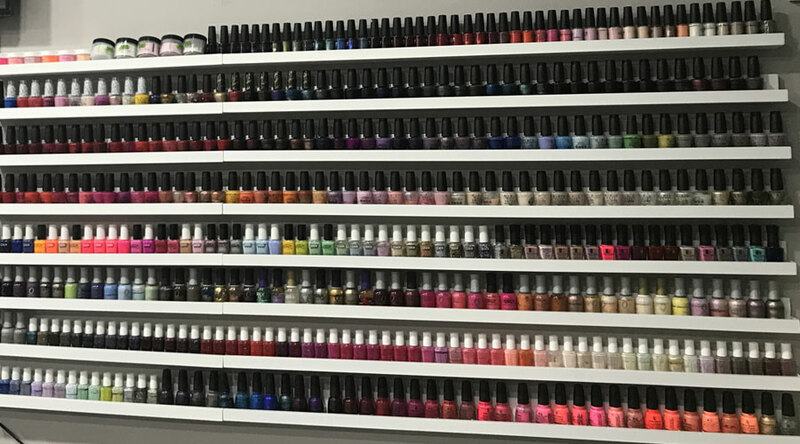 A revolutionary product applies like polish, wears flawlessly for up to 14 days of high gloss shine, and is removed in minutes. 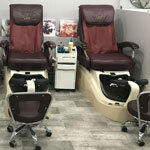 Relaxing oil based body massage to relieve tired stressed aching bodies, with the pressure of your choice. 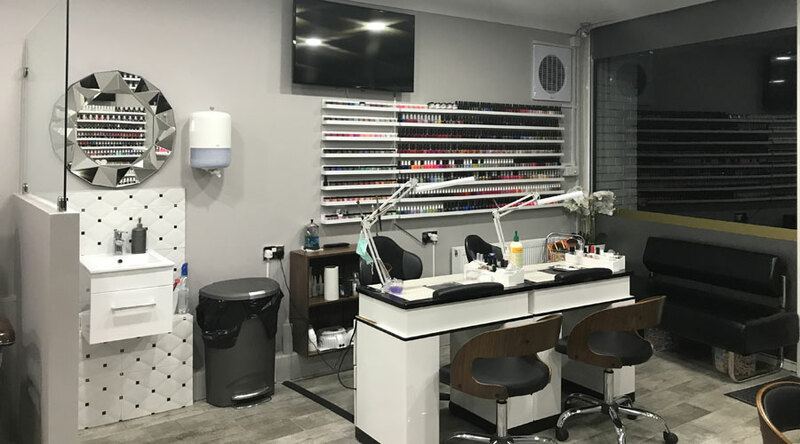 Dermalogica uses only the finest ingredients available, all products are non comedogenic and contain no occlusive mineral oil, lanolin, no artificial colours or fragrance and no drying S.D.alcohol or formaldehyde. 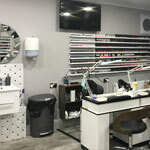 always cruelty free, Dermalogica does not test on animals and has a commitment to the environment with recyclable boxes. 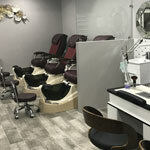 Specially designed mini facial includes deep cleanse, face map, exfoliation, mask and specific moisturiser. 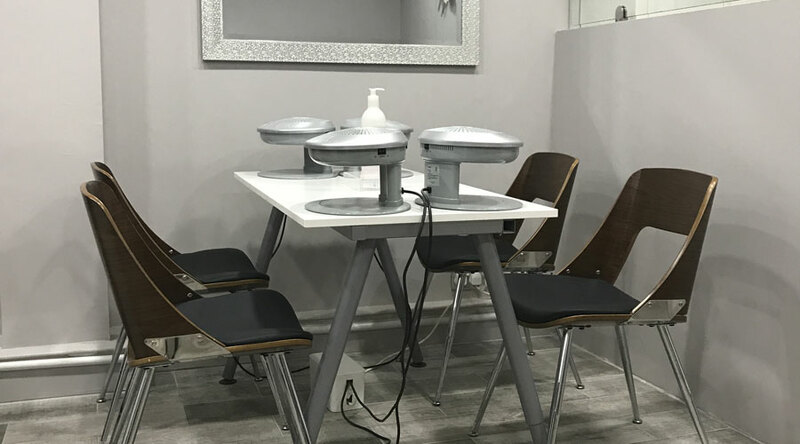 A revolutionary treatment customised at every step by the skin therapist to provide a tailor made experience to benefit all your skin needs. 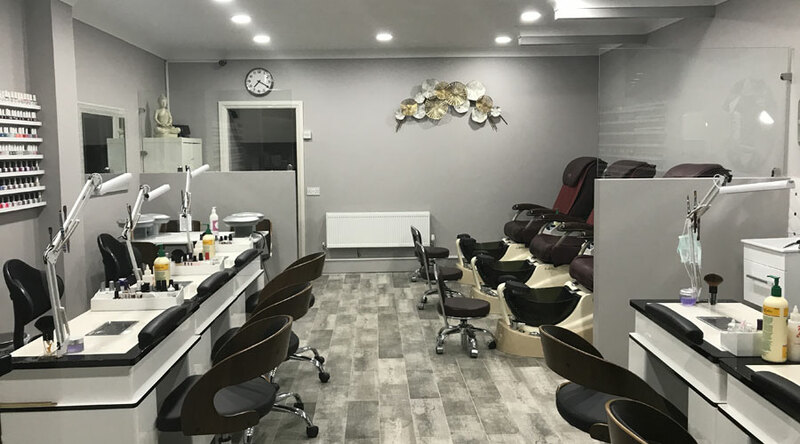 Our Facials include a deep cleanse, face map, exfoliation, steam treatment, extractions, massage, masque, toner and moisturiser. 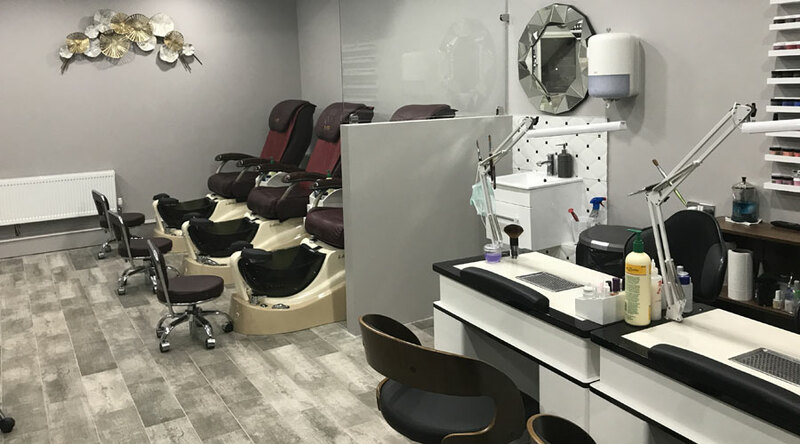 Our Facials treat a range of skin types and conditions, including prematurely ageing, acne, oily, sensitive, pigmentation, roceasa, dehydration. 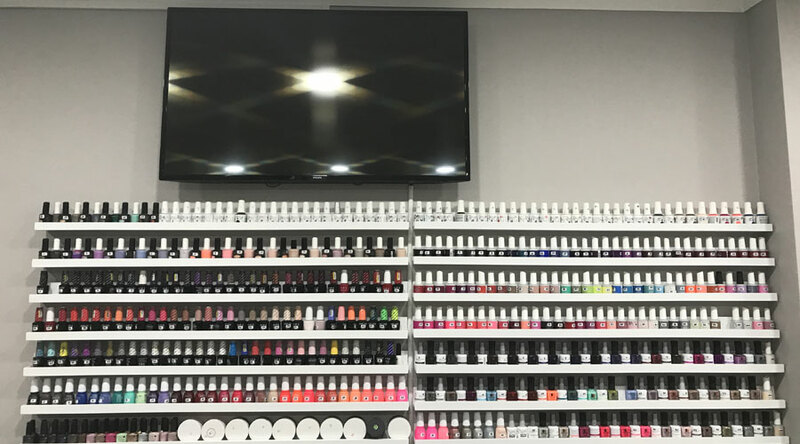 Gift Vouchers: Gift vouchers are available (valid for 6 months from date of purchase) and are non-refundable. 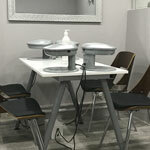 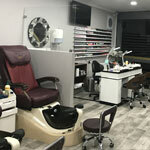 Below are few photos of our nail salon.